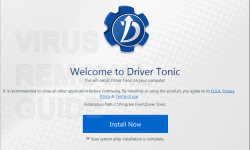 How to get rid of DriverTonic phony system optimizer? How to eliminate Qbit Clean Pro fake system optimizer? How to eliminate Qbit PC Speedup fake system optimizer? 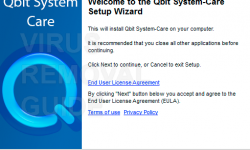 How to get rid of Qbit System Care fake system optimizer? How to eliminate One Click Booster phony system optimizer? 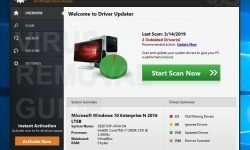 How to eliminate Driver Updater fake system optimizer? How to remove Power PC Care 2018 phony system optimizer? 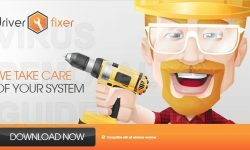 How to eliminate DriverFixer fake system optimizer? 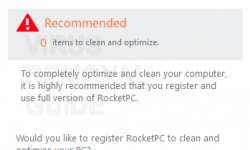 How to remove RocketPC Performance Monitor phony system optimizer?